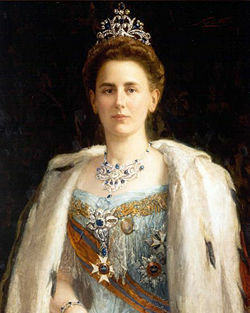 Wilhelmina Helena Pauline Maria; born 31 August 1880 in The Hague ('s Gravenhage) - died 28 November 1962 Palace Het Loo (Apeldoorn). 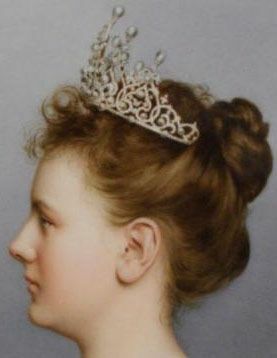 - heir presumptive to the Dutch throne, after her half brothers (from her fathers 1st marriage) and great uncle had died. and knows how to behave with charming manners. 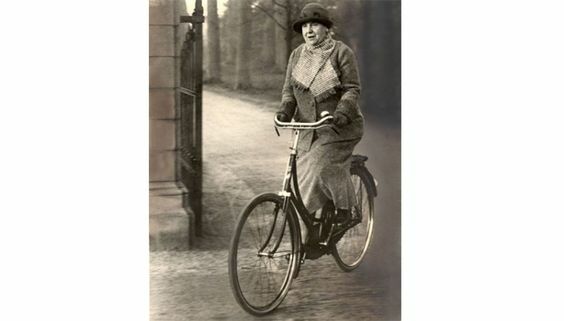 - The Netherlands remained neutral during World War I. Wilhelmina was a "soldier's queen". 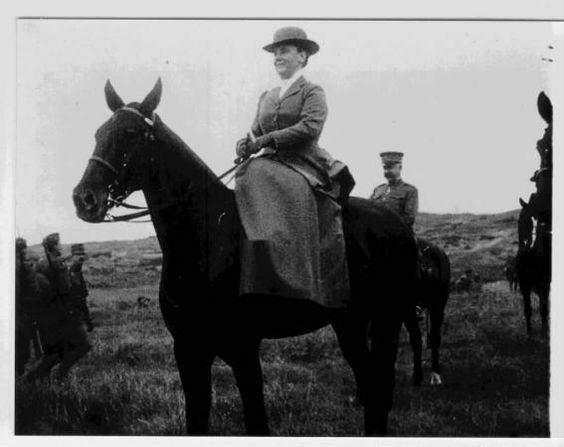 In the war, she felt she was a "Queen-On-Guard"
- At the end of World War I, Kaiser Wilhelm fled to the Netherlands, where he was granted political asylum, partly owing to his familial links with Queen Wilhelmina. 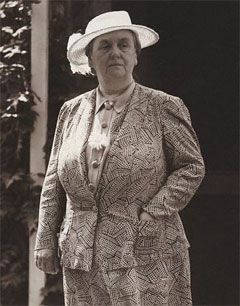 In response to Allied efforts to get their hands on the deposed Kaiser, Wilhelmina called the Allies' ambassadors to her presence and lectured them on the rights of asylum. 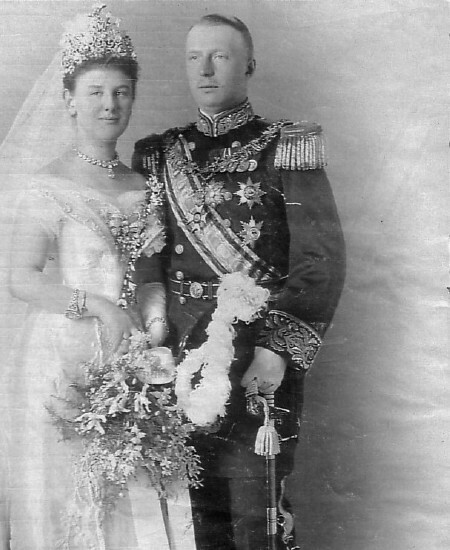 - In 1934, both Wilhelmina's mother Queen Emma and her husband, Prince Hendrik, died. 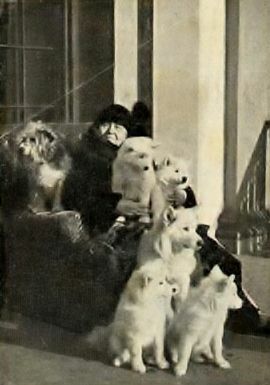 - Most of the 1930s were also occupied by the need to find a suitable husband for Juliana. 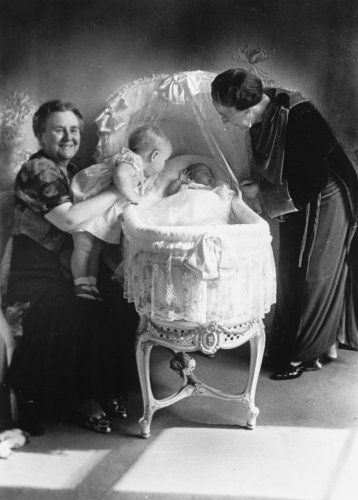 This was a difficult task since Wilhelmina was very religious, and insisted that her daughter's hand be given to a Protestant of royal birth. 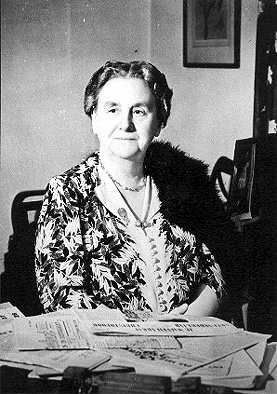 - During WWII Wilhelmina fled to and stayed in exile in the United Kingdom. 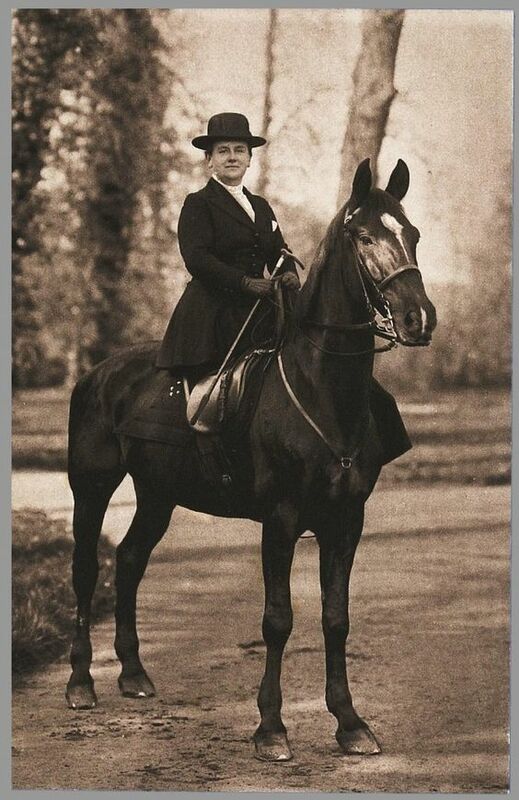 - During the war her photograph was a sign of resistance against the Germans. 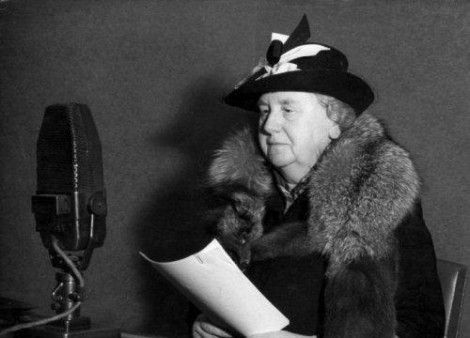 And Wilhelmina broadcasts messages to the Dutch people over Radio Oranje. 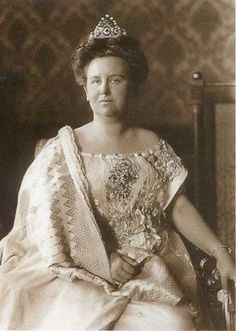 - Wilhelmina died in Het Loo Palace at the age of 82 on 28 November 1962, and was buried in the Dutch Royal Family crypt in the Nieuwe Kerk in Delft, on 8 December. The funeral was, at her request and contrary to protocol, completely in white to give expression to her belief that earthly death was the beginning of eternal life. 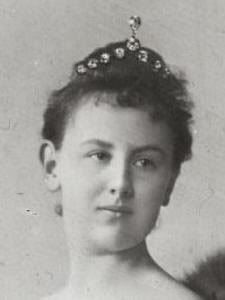 She was the last surviving grandchild of Willem II of the Netherlands. 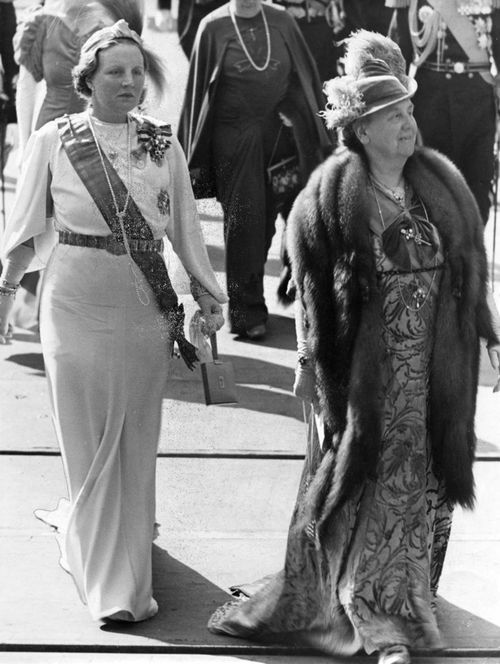 I've alway liked the Dutch queens though I don't know much about them (or any royalty) but they do radiate girl power. 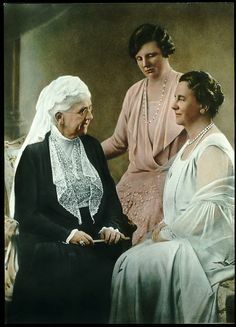 My grand mother never spoke about Elizabeth; she spoke about Juliana. 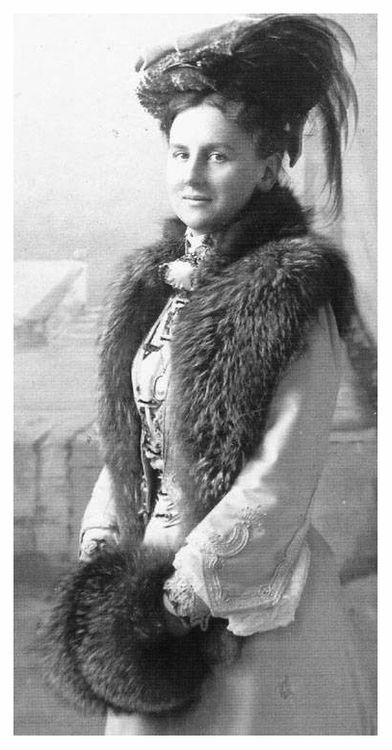 And don't forget Wilhelmina. Rock solid through WWI as well as WWII. does that mean the GErman guards just had their heads above water and didn't drown but the Dutch guards drowned because they were shorter. Yes, this one looks very familiar......as a bronze version of this statue is used for the Wilhelmina-monument in The Hague (which was reveiled in 1987 by then Queen Beatrix and her mother princess Juliana). 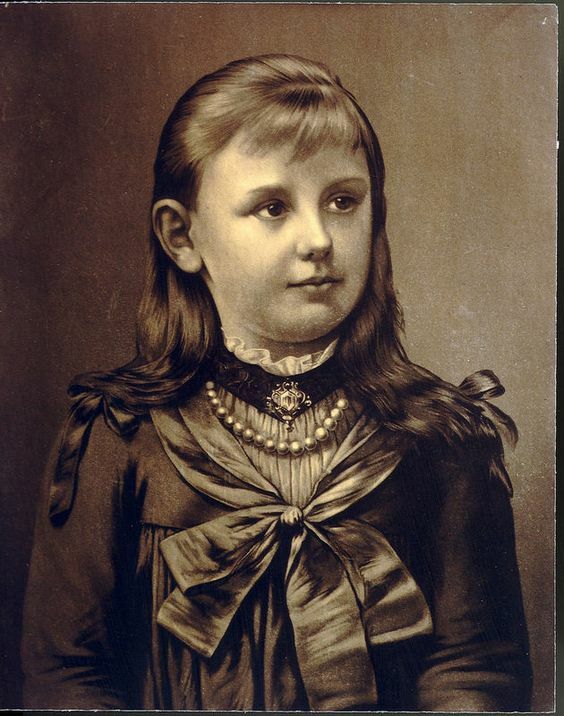 Opgericht ter nagedachtenis aan Wilhelmina Helene Pauline Maria, Koningin der Nederlanden, geboren 31 augustus 1880 te 's-Gravenhage, ingehuldigd 8 september 1898 te Amsterdam. 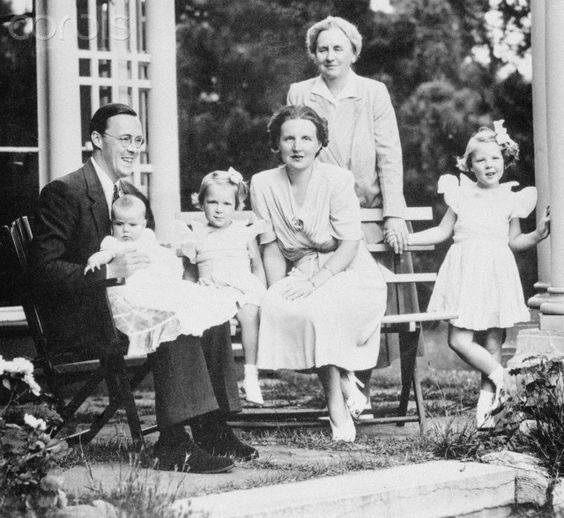 Op 4 september 1948 deed zij afstand van de troon ten gunste van haar dochter Juliana. Op 28 november 1962 overleed zij op Paleis het Loo. Erected in remembrance of Wilhelmina Helene Pauline Maria, Queen of the Netherlands, born 31 August 1880 in 's-Gravenhage, inaugurated 8 September 1898 in Amsterdam. 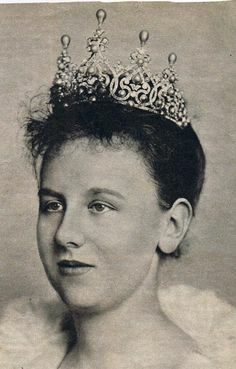 On 4 September 1948 she abdicated in favor of her daughter Juliana. 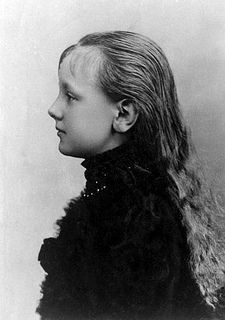 On 28 November 1962 she died at Palace Het Loo. The statue is a bit unflattering, IMO. I'm puzzled by that comment. 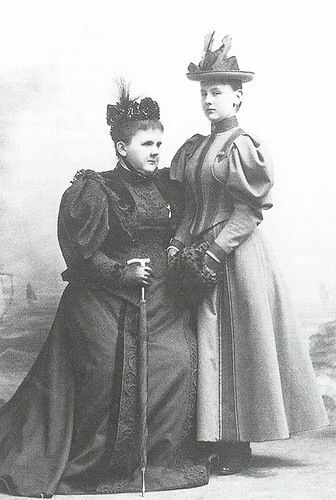 Wilhelmina wasn't dainty, petit or small. She was fierce, determined, pragmatic and practical. The statue reflects all that. It's also based on a moment in time that was very important: the moment she stepped back onto Dutch soil after being away during the war. Several years ago my mother suddenly asked me to select and count a full small can of so called dubbeltjes (10 ct in the Gulden system). 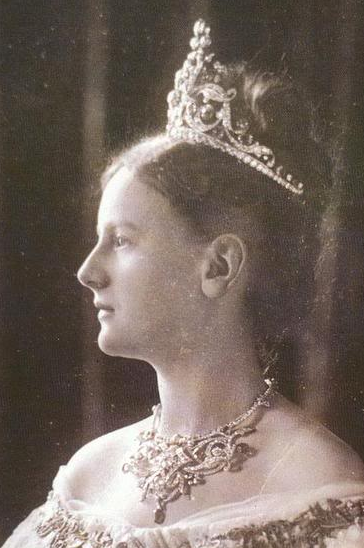 Apparently she had previously intended the collected money to be used for her weddingdress (as a teenager), but was never used for this purpose. At the time she asked me to select& count it, it was still possible to change old currency for the Euro currency. I like them! Unlike most modern peppermints that are trying to score a place on the Scoville index, Wilhelmina mints are milder but still with enough kick without being too overpowering. They lasted forever and very firm however! I actually fell asleep with one still in my mouth, woke up and it's still there. 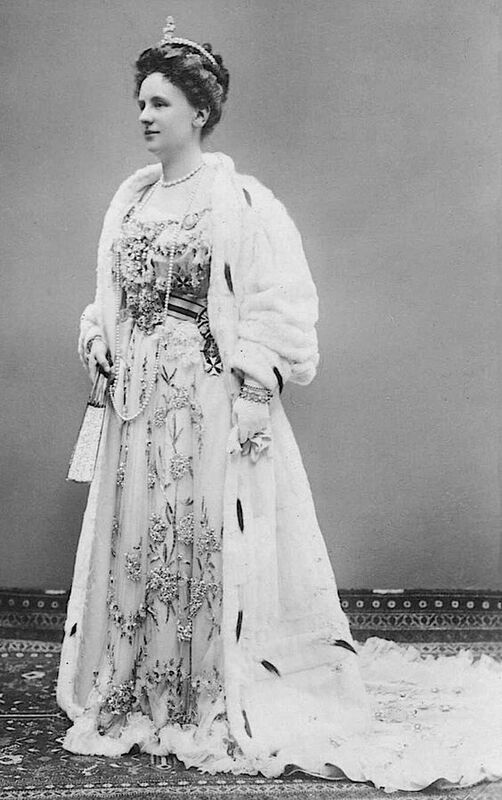 I think it's some modern art rendering of Queen Wilhelmina. It looks like the Shmoo. 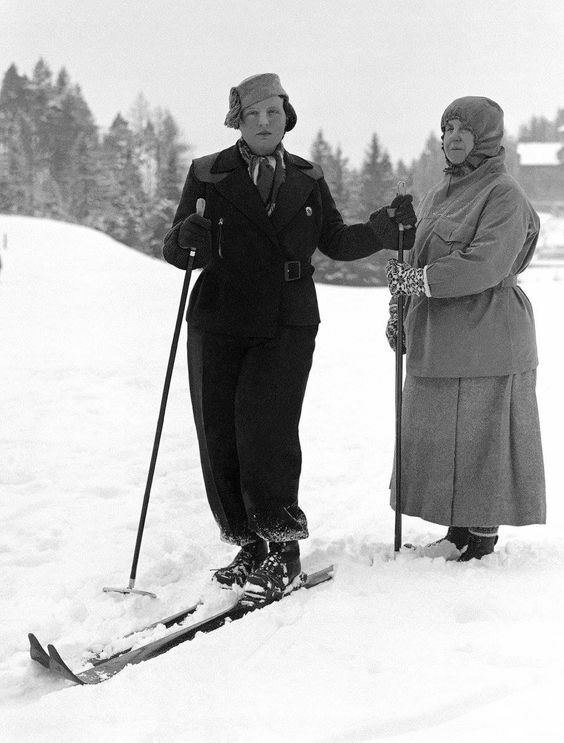 If I were Queen Juliana, I would have sent the sculptor back to the drawing board. Wilhelmina deserved better. 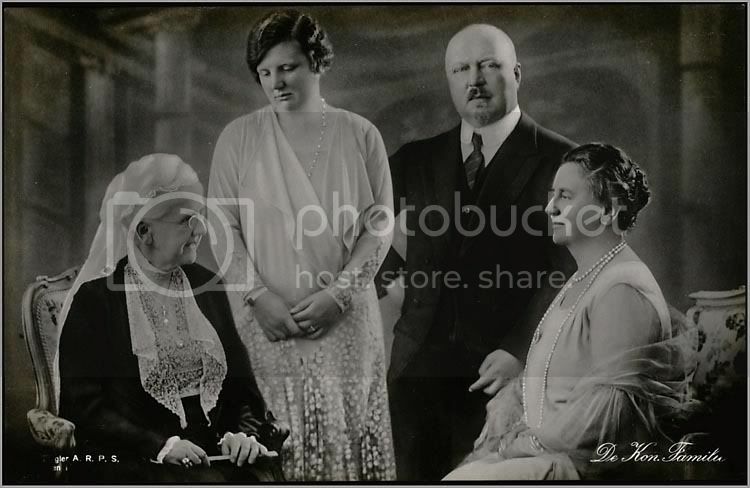 BTW this picture was made after the birth of princess Irene, the 2nd daughter of Juliana & Bernhard.